Now the question comes, what metrics do you employ when quantifying or qualifying how well a city serves its youth population? Sherrod Brown, Co-Founder and Director of The Posh Factory Performing Arts Center, believes without question that one such indispensable metric is a child’s access to and instruction in the arts. 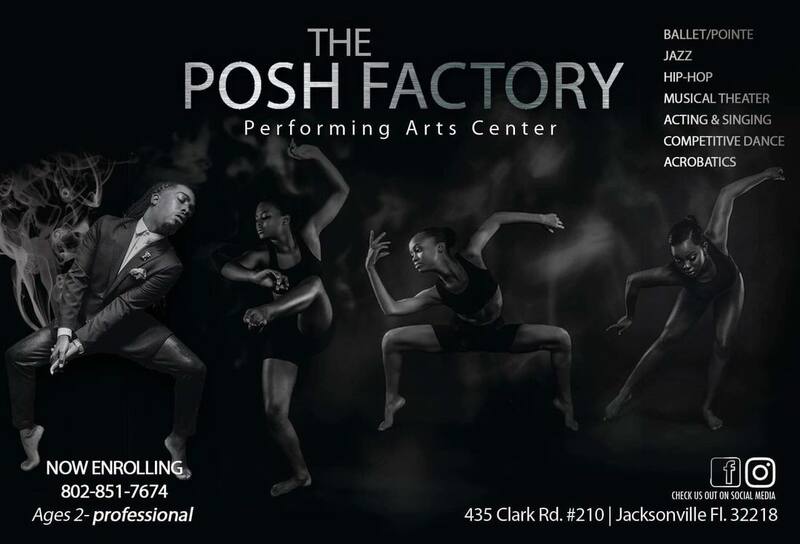 The Posh Factory offers dance training and education in the style of ballet, jazz, modern, and hip-hop, as well as vocal and musical theatre training. 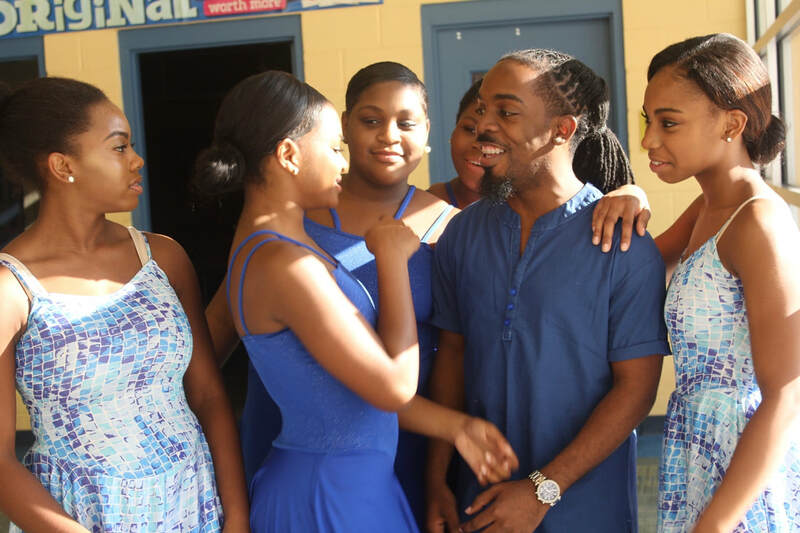 The organization does not believe in turning away any child that has a passion for music, dance, or acting. Brown and his co-founding partner, Rashon Horne, raise funds to support children of low and no income families through tuition scholarships. Brown’s career as a performer has taken him around the world. 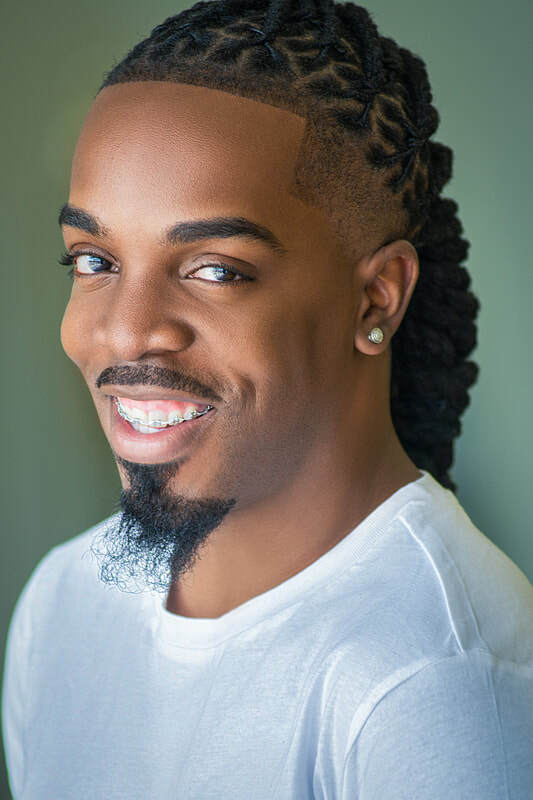 Notably, he has performed with Mariah Carey, Miley Cyrus, and Debbie Allen; and he has appeared on BET, ABC, and the Disney Channel. No matter where or with whom Brown performed, how his skills and passion could be applied in his hometown of Jacksonville to positively impact the community remained on his mind. It was out of this desire to serve that the Posh Factory was established. The Posh Factory is located in Northside Jacksonville at 435 Clark Road. There are limited arts and culture organizations operating in the 32218 zip code. This makes the Posh Factory’s presence even more important because if it were not for them, who would serve the youth in that region? In 2016, Brown was named to Black Pages‘s “Top 20 Under 40” list for Florida (It is worth mentioning that also on that list was Kemal Gasper, who serves on the Cultural Council of Greater Jacksonville’s Board of Directors). Brown’s artistic accomplishments, commitment to giving back by investing in the youth, and willingness to lead by example all contributed to his being named to the list. I’ve learned that I can use my gifts to help others tell their stories through the performing arts. I’ve learned that I have the responsibility to embody each story as if it were my own. Success is becoming your complete self through your art form, each day. Success is taking a step back from a completed piece of work and with thrill saying “wow, I did that.” Success is reaching someone and changing a life through your art form. 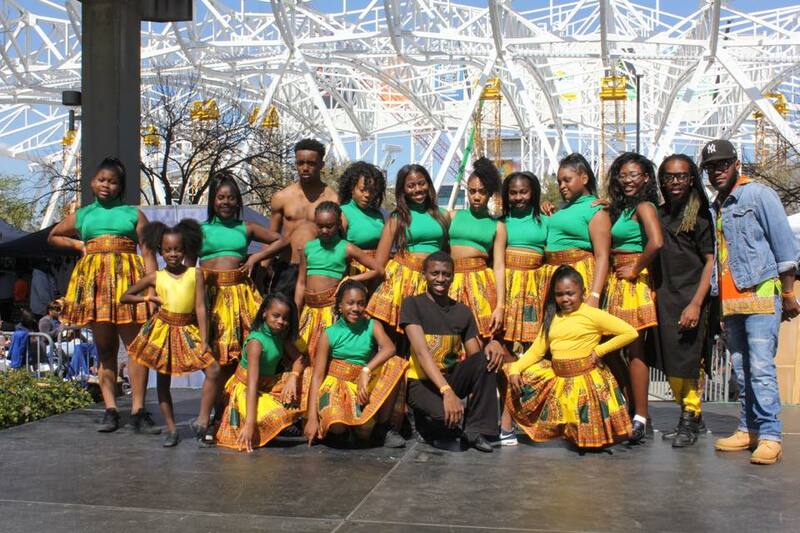 15 students of The Posh Factory performed at 2017’s World of Nations Celebration. Photo Courtesy of Sherrod Brown and The Posh Factory. Growing up in Jacksonville, I wasn’t among the most fortunate of crowds and my parents didn’t show belief in me at the time. Things changed when someone decided to take a chance on me by allowing me to dance and train privately, for FREE. I traveled the world extensively and I’ve had some amazing opportunities, but I feel that it is my duty to return and serve my community by giving back as much as I can through dance and the performing arts. I would personally like to see more musical theatre productions produced for teens and children. I would like to see more master classes being hosted and brought to Jacksonville from artists that our youth today esteem. I would like to see performing arts recognized as a true area of study, verses it being recreational. 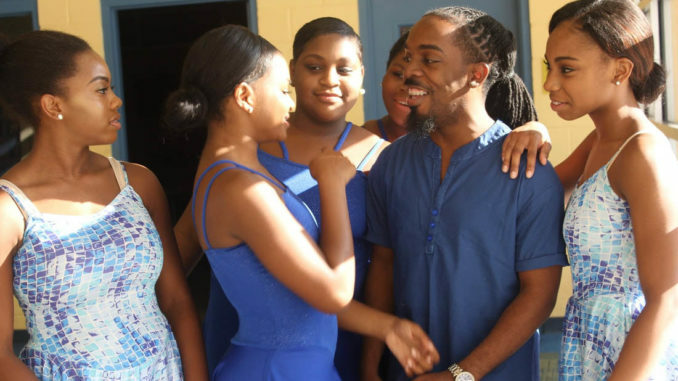 My deepest hope and desire is to see students afforded a chance to DANCE!